At the end of 19th century, the phylloxera blight ravaged the fields of Europe and the world. To date, it is still considered one of the worst agricultural pests ever, after wiping out many of the world’s grape varieties and the devastating effect it had on production and the wine industry in general. In Portugal, the Verdelho grape variety was one that didn’t survive on the mainland, but remained unaffected on Portuguese archipelagos. In Madeira, from where it originates, the grape thrived, occupying two thirds of all vineyards at the time and becoming one of the island’s most important grapes. Today, over 100 years after the scourge, we can find Verdelho dotted throughout the world. 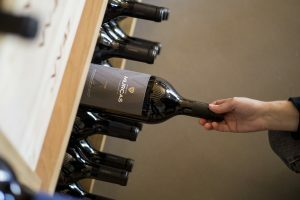 Eleven years ago, inspired by Australian wines and quality of the grape, winemaker David Baverstock brought it to Herdade do Esporão. As a white grape that did well in warm climates, it adapted beautifully to our terroir. granite/schist soils with a light-clay structure. And that is where our Verdelho comes from. This year, although spring was cooler and wetter than usual and temperatures were high during the harvest, the grapes were excellent. 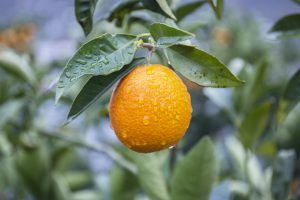 Sugar levels were normal but with slightly lower acidity. 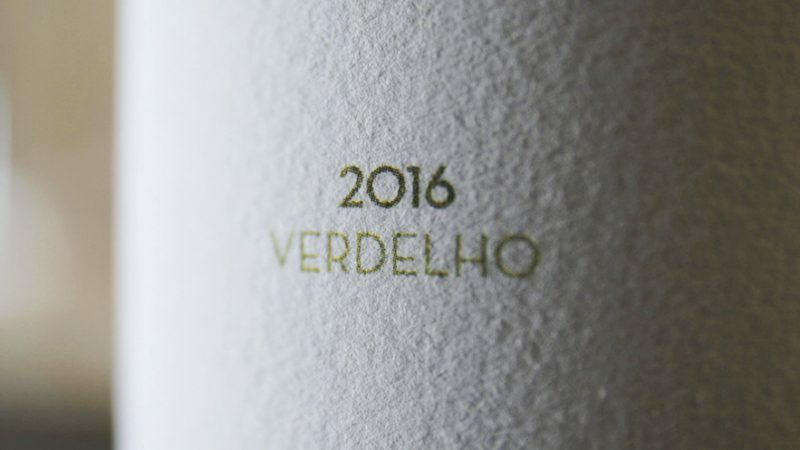 Verdelho 2016 reflects the variety’s unique characteristics, such as the fresh exotic notes of passion fruit, tangerine and lime with an intense, elegant palate and long finish. With the arrival of spring, this wine is ideal for warmer evenings. Its fresh profile is well suited to seafood, lean fish, grilled and spicy dishes, such as those found in Asian cuisine.